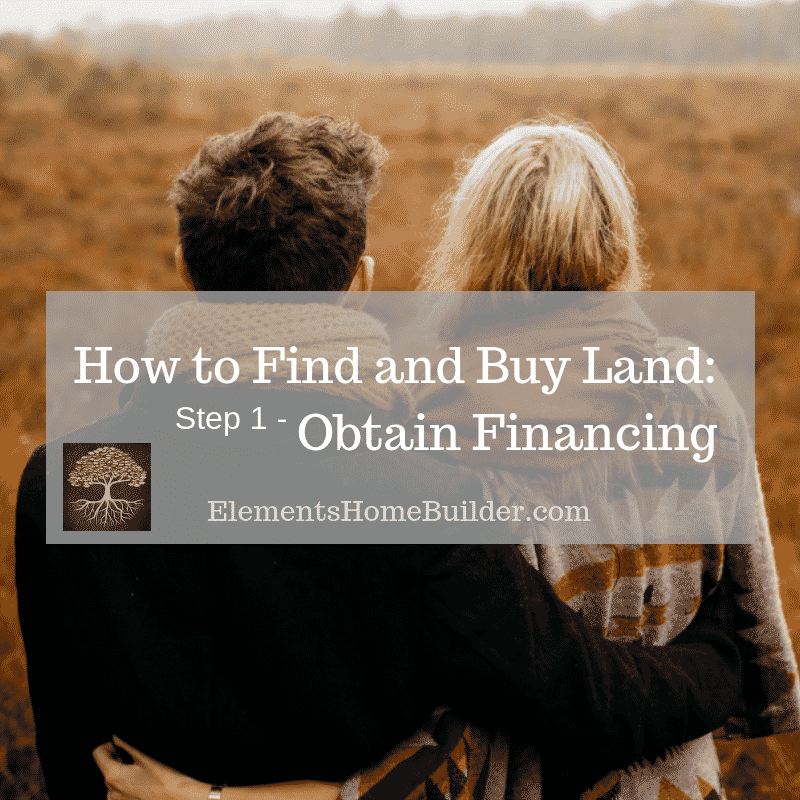 Step one to find and buy land for your dream home is to obtain financing. 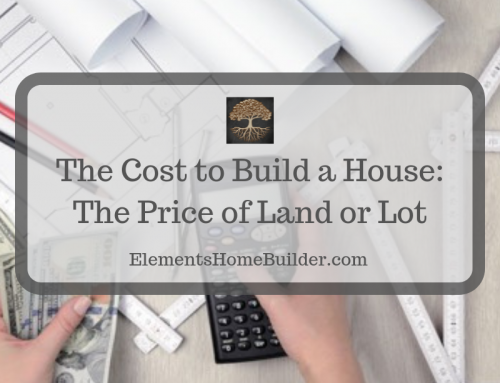 It may seem obvious to state that you are going to need a way to pay for your land. Many people, however, often think that they should find the land before worrying about how to obtain financing. This, however, is not true. First, you really should figure out how you’re going to pay for your land. 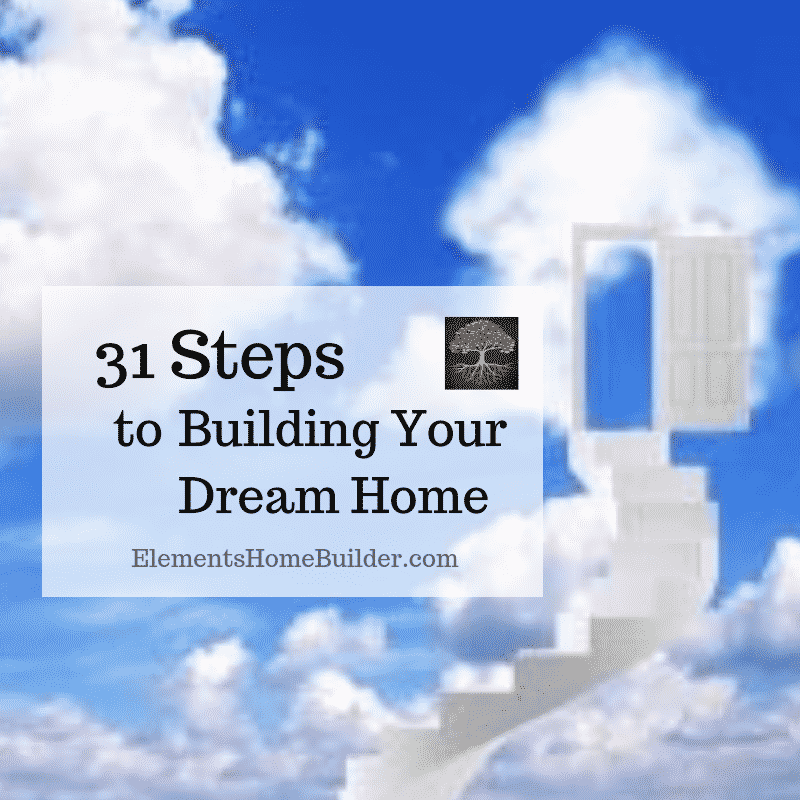 Because without a source of funds to purchase property, you can’t move forward with your dream. By getting approved for financing first, you’re ready to buy when you find that perfect piece of land. To obtain financing can be an intimidating process. After all, you are going to gather all your personal financial information and hand it off to be scrutinized. This step is critical, however. Obtaining the right loan is not only a vital step towards purchasing land, but also to getting your luxury home built on that land. Because of this, you must find the right lender with the right loan. This is very important, as getting financing for raw land can be difficult, even when you have the resources to make the payments. So, how do you find the right lender with the right loan? 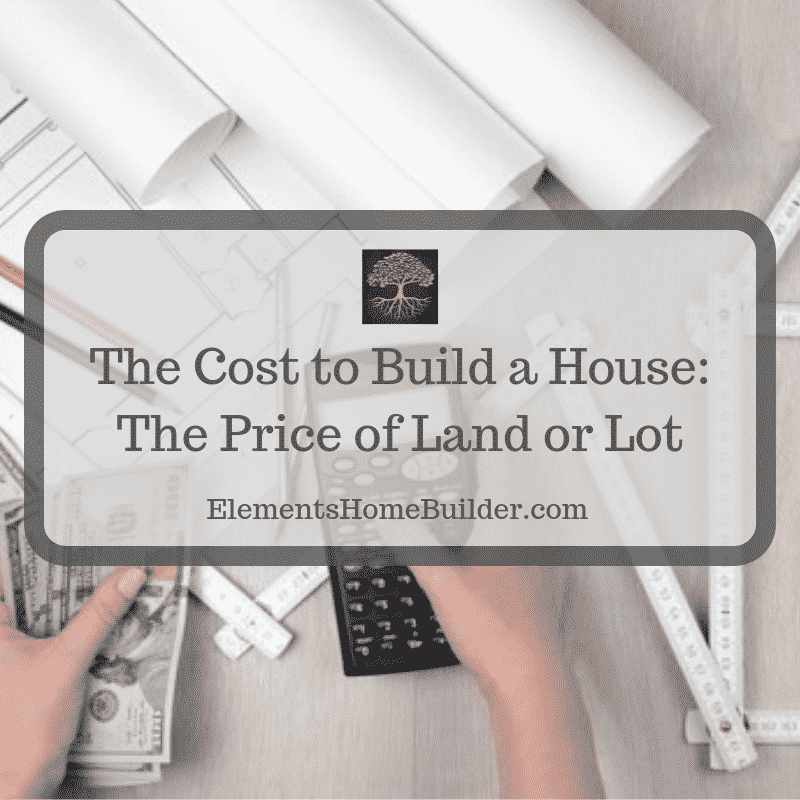 Well, first, you must decide when you are going to build your custom home on the land you purchase. Will you hold onto the land for a while or are you going to buy the land and start building immediately? The answer to this question makes a critical difference in how to obtain financing from a bank or mortgage company. To obtain a land loan, you will apply for it with a bank or mortgage lender. Every lender will ask you to provide financial documents. These will probably include tax returns from the past 3 years, proof of employment and income, plus bank statements. Also, they may ask for financial statements proving the worth of other assets you own. Every lender will also check your credit and calculate your debt-to-income ratio. The debt-to-income ratio (DTI) is the amount of monthly debt payments you have divided by your monthly income. Usually, the lender wants to see this ratio below about 43%. Each lender has a slightly different application that you must complete with personal information, such as place of employment, previous addresses, etc. The lender will use all this information—your financial documents, DTI, and application–to determine whether they will lend to you and how much money they are willing to loan you. 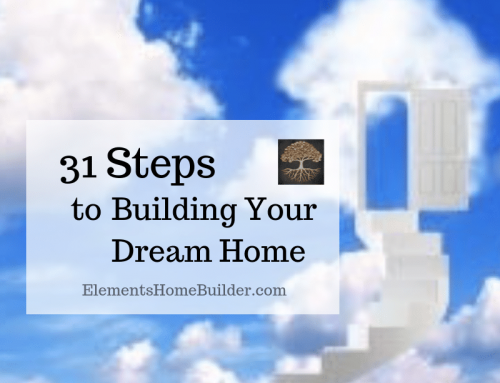 The pre-approval process can be quite lengthy, so you need to start early. Banks and other lenders consider lending money on raw land to be riskier than lending money on a house. This is because they simply see a blank space with no structure on it to offer collateral. They don’t see the land through your eyes, full of potential and a vision of the future. They require more money down. In other words, you must have cash available to put down on the land. They often require a higher interest rate on a land loan. Note: There is a land loan option for certain buyers in South Carolina with a lower down payment. In some cases (with grants), 100% financing is available; however, 85% financing is more common. Get a legal description and appraisal of the land. Obtain a clear title and pay for title insurance. Attend closing so that the monies and land title documents can be transferred to the appropriate parties. To obtain a construction loan, you will have to complete an application and provide financial documents similar to the land loan process. Also like a land loan, the lender will check your debt-to-income ratio. 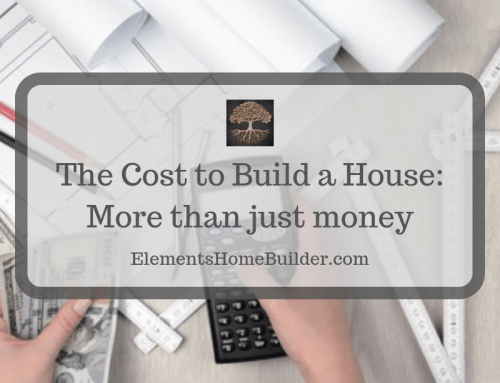 In addition, a construction loan also requires that you provide details about the house you plan to build, including floor plans, elevations (front, side, and back views), and specifications on the materials to be used when building. This information will help establish the cost and value of your custom house. 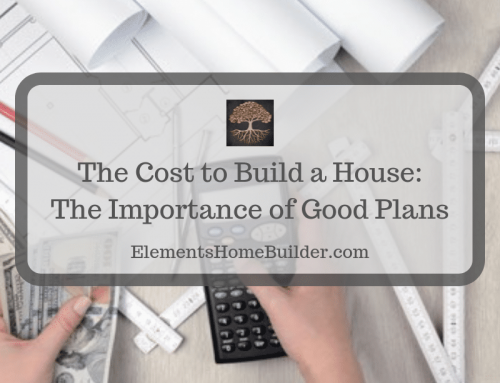 It is a good idea to get approved for the construction loan before finalizing all the details with the builder, however. You need to know your exact budget before you start building to ensure you have enough funds to finish the project. If done through a mortgage company, a land loan will likely be a 15 or 30-year loan (like your typical mortgage), and your payments will consist of both principal and interest. As you make payments, the balance of the loan reduces until it’s paid off. With a construction loan, however, the term will most likely be 12 months, and the monthly payments will be interest only. That means, as you make the payments, you’re only paying the interest on the loan, not reducing the principal. 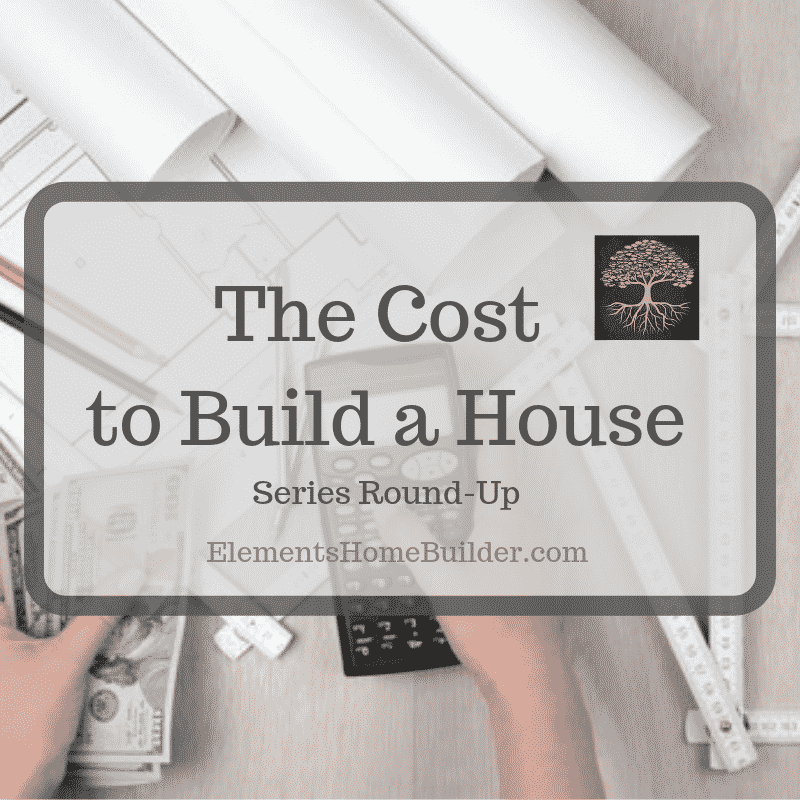 Because of this, the payments will be less than they would be if you were making conventional house payments on the same amount. You still owe the entire amount you borrowed, though. At the end of the term for the construction loan (approximately 12 months or once the house is built), you’ll get a permanent mortgage. 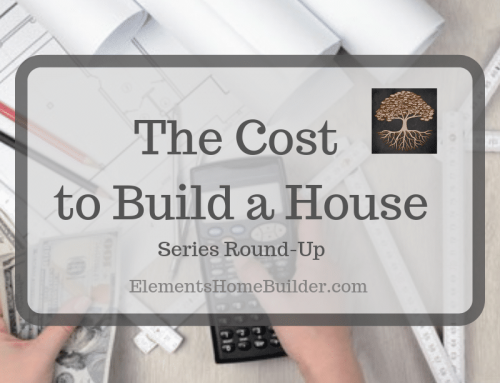 This 15, 20, or 30-year loan will pay off the construction loan. Then, you will begin making mortgage payments, the same as if you had bought an existing house. If you need help finding a lender, please contact us. We have a list of suggested lenders that we would be happy to share with you. An article in the series, "How to Find and Buy Land," which discusses how to obtain financing for land, including information about land loans and construction loans.